Episode 13 features a woman who knows all about the past, present and future of flight. Tracy Lamb has 23-years experience piloting planes, including Boeing 737's (she reveals her favorite celebrity passenger). She's also a certified remote pilot in Australia and the United States. 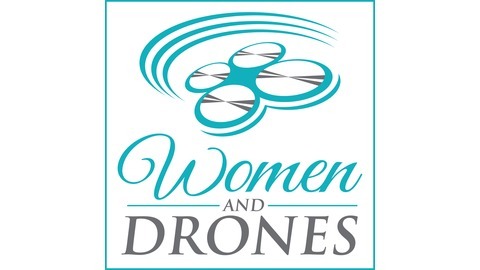 Tracy's current focus is on the unmanned industry as Vice President of Regulatory and Safety Affairs for AUVSI and the Chief Pilot for the Remote Pilots Council. We talk about her job when it comes to shaping a safety culture for tomorrow's UAS pilots and technicians, the TOP program and her predictions for unmanned aviation. 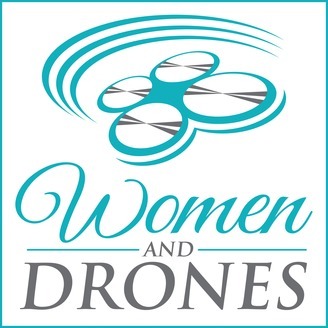 We also discuss what inspired her flight path as a young girl and what advice she has for women in the drone industry.